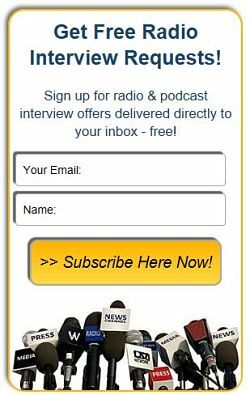 Thank you for your Publicist Sponsorship - Radio Guest List.com - How to Get Radio Interviews and Find Podcast Guests! Thank you for submitting your advertising information and payment for your new ad on RadioGuestList.com. We will post your ad on our site in the next 3-5 business days. We appreciate your support of our service!